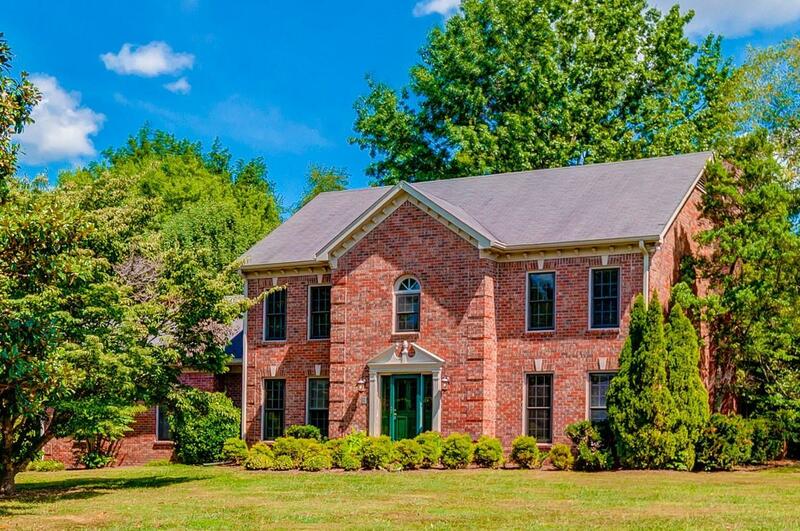 Highly desired Cedarmont Farms just 1.6 miles from I-65! You will love this large, two-story home on level one-acre lot that has a great flow and wrap-around covered back porch overlooking your park-like, private backyard. HVAC and water heater replaced about one year ago. Rear-entry, two-car garage and detached storage building are unique bonuses.